These are the birds that do so much to make a beautiful summer’s day in the countryside – just that! We inextricably share our environment with birds. They daily delight us with the infinite variety of their shapes and sizes and colours, their mastery of flight, and their bright birdsong. 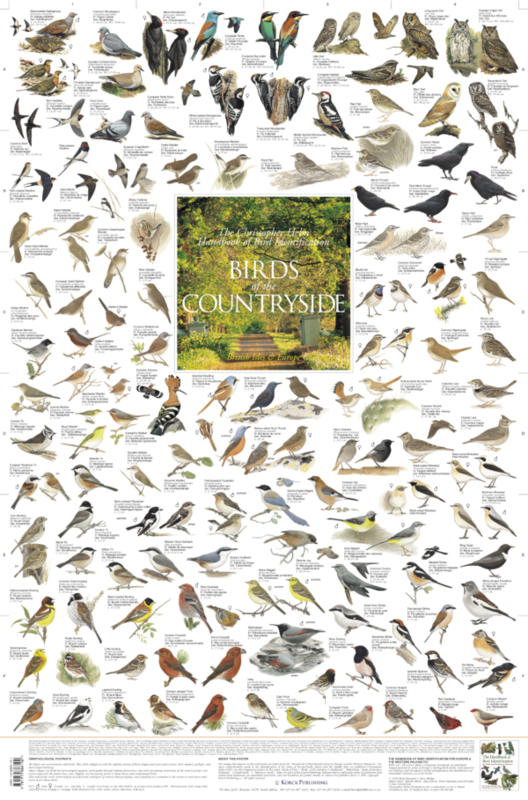 This wall poster series serves largely as a pictorial catalogue of various bird groupings, and hopefully as a stimulus to the viewer to read more and learn more about birds.